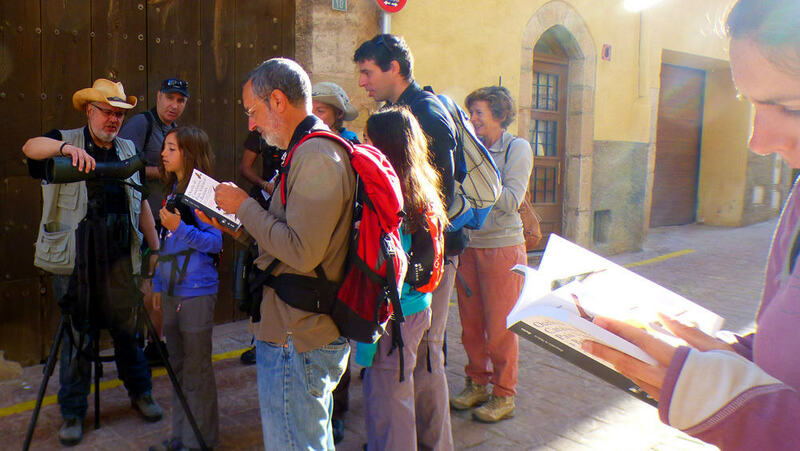 ICO is a very important point of reference in the field of ornithology in Catalonia. 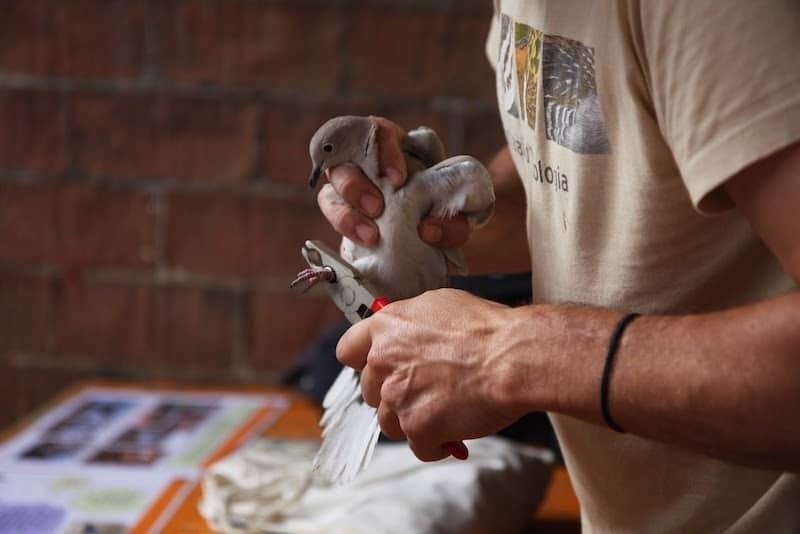 It has managed to collaborate with all the ornithological entities of the country to reach a common objective: the study and protection of the birds. Development of high quality atlas of the distribution of birds in Catalonia. 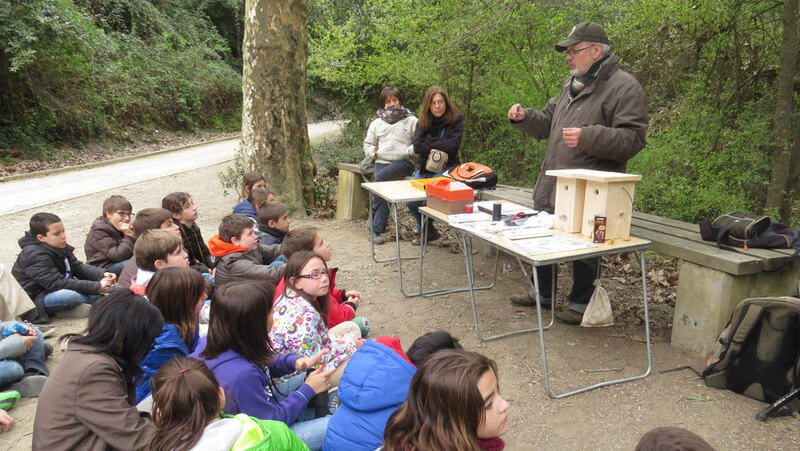 Training of more than 250 people in ornithology each year. 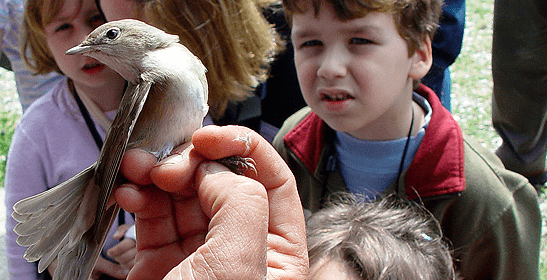 Citizen science projects leadership involving more than 6,000 amateur ornithologists who record more than 600,000 bird observations every year on our website. Management of scientific banding in Catalonia. Collaboration with entities, associations, private companies, media and administration for the benefit of birds. Organization (together with two partners) of the Delta Birding Festival, the most important ornithological event in Southern Europe. 10% of the sale price of this neckwarmer is donated to ICO. For further information about ICO, visit this page of the NGO. 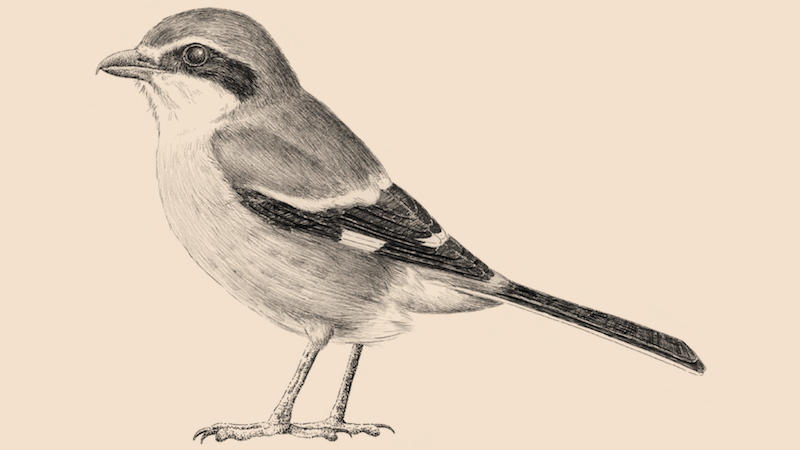 Learn more about the Southern Grey Shrike, the animal printed on ICO neckwarmer. 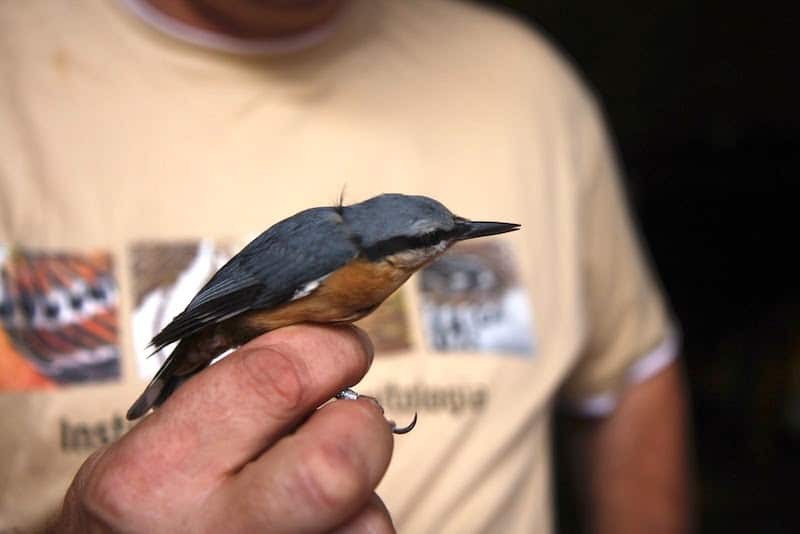 Initially we were a banding group that was dedicated to band birds in the area of Catalonia. At that time, we were nothing more than a group of friends and we could not even imagine that we will get so far. Ornitho.cat, Orenetes.cat, Nius.cat, Sioc.cat and other citizen science projects. Training in all aspects of ornithology for all types of birds lovers. Organization and coordination of the European Birds Atlas and the Euro Bird Portal, two of the most important projects on ornithology in Europe of the last few decades. Raising awareness among the population about the study and protection of birds. To influence positively administration’s policies that impact on birds and biodiversity in general. 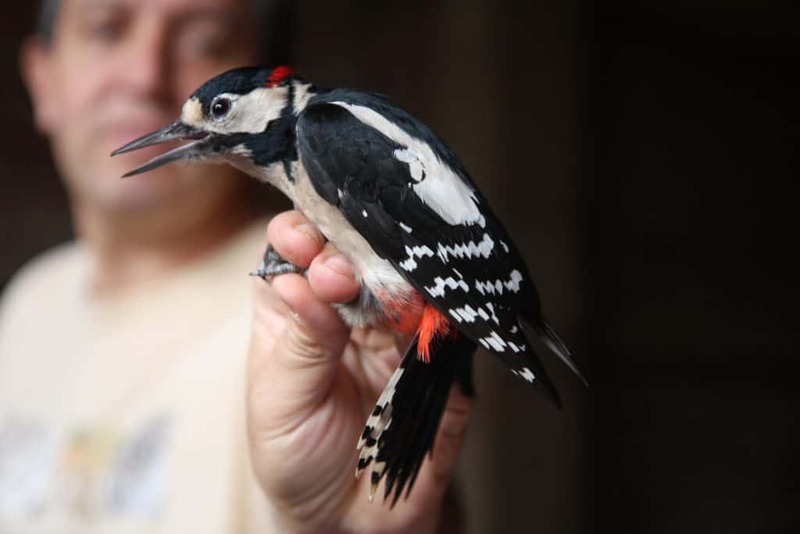 To bring together citizen science projects in ornithology throughout Europe. To extend our objectives and collaborations to the international level. To maintain ourselves as a reference in the Catalan area. To develop computer and mobile applications to facilitate the study of birds and participation in citizen science projects. We need to increase media coverage of our activities and to disseminate Delta Birding Festival in Spanish and European media. Contracts and agreements with public administrations (including European ones), as well as donations from private companies, other entities and membership fees. Our guides are entities such as the British Trust for Ornithology, the Swiss Ornithological Institute or the Cornell Lab of Ornithology. They successfully combine the relation with ornithology lovers and the most advanced scientific data analysis. Achieve a respectable budget, comparable to those achieved by the entitiesin which we mirror ourselves. When you go for a hike, look at birds. You will take a greater advantage of your walk! Loss of biodiversity on an unprecedented scale, specially in the countryside. The environmental awareness of society is raising and, although it may not always be apparent, also raises partly the administration awareness.